Improved Air Quality: An air-sealed home blocks the entry of dirt, dust and allergens into conditioned areas, improving the home’s indoor air quality. Increased Durability: Because High-Performance Homes are built to withstand their unique environment, rather than to meet a state minimum (code), these homes are well-sealed and insulated to eliminate moisture, mold and decay. Reduced Monthly Utilities: High-Performance Homes are more energy-efficient, leading to lower monthly utility bills and an overall reduction in the cost of owning a home. While educating your buyers and homeowners be sure to ask them questions. This not only helps them learn about High-Performance homes but shows that as a Realtor you are knowledgeable on the subject. When walking a buyer through a home it is always a good idea to make them feel comfortable. Asking buyers 5 exploratory questions will help build trust and help you uncover their emotional needs in a home. Buyers have 2 main sides that Realtors need to target, logical and emotional. The logical side of buyers is going to focus more on the budget. They are going to see the dollar signs as well as the additional cost of adding High-Performance elements. The emotional side of buyers is going to focus on their lifestyle. Is this home going to be safe for their family? Can buyers truly picture their family living in the home? Realtors should encourage buyers that it is okay to buy on their emotions. Remind buyers that buying on emotion will be justified in the future with the savings they will have buying a high-performance home. In conclusion, 2016 brings exciting new changes in the construction and housing market. Builders are required to build more High-performance homes which are in high demand. 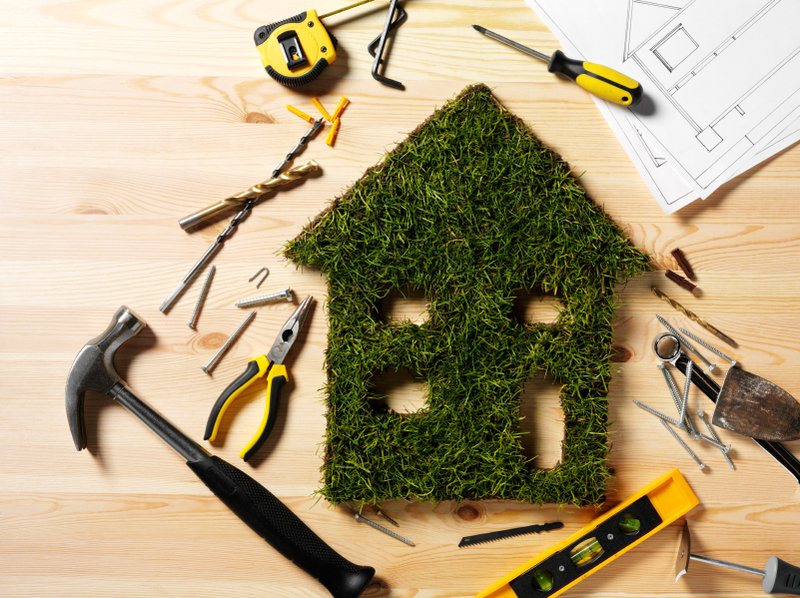 Within today’s market homeowners want to know to be educated on greener more energy efficient home. It is important for Realtors to educate their buyers on high-performance homes.